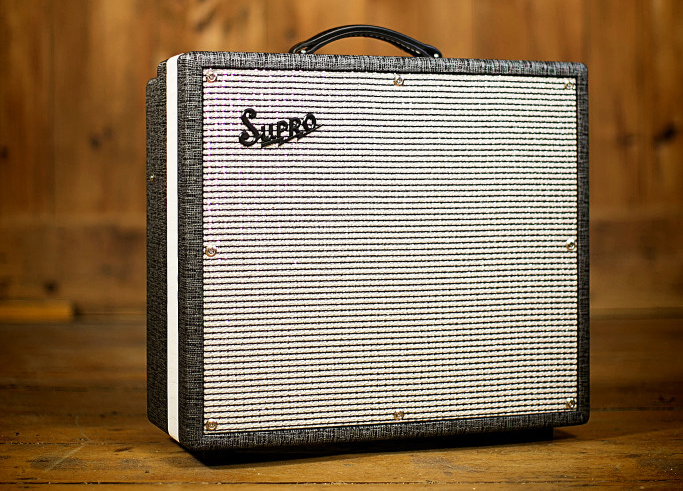 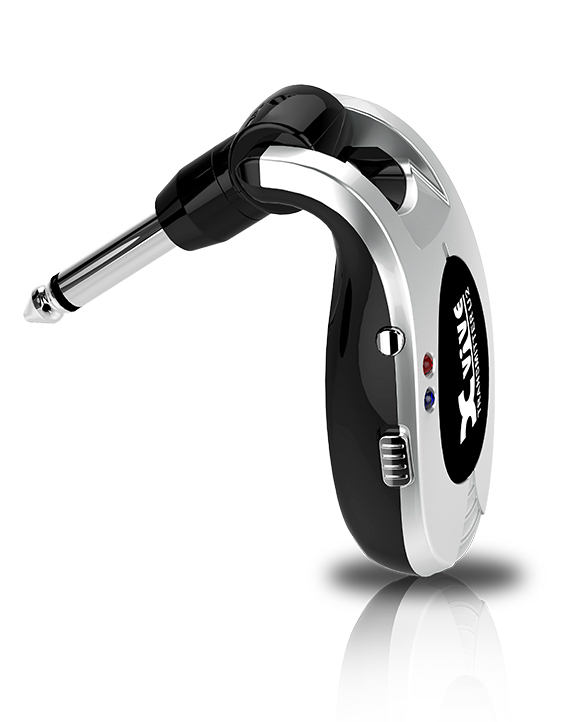 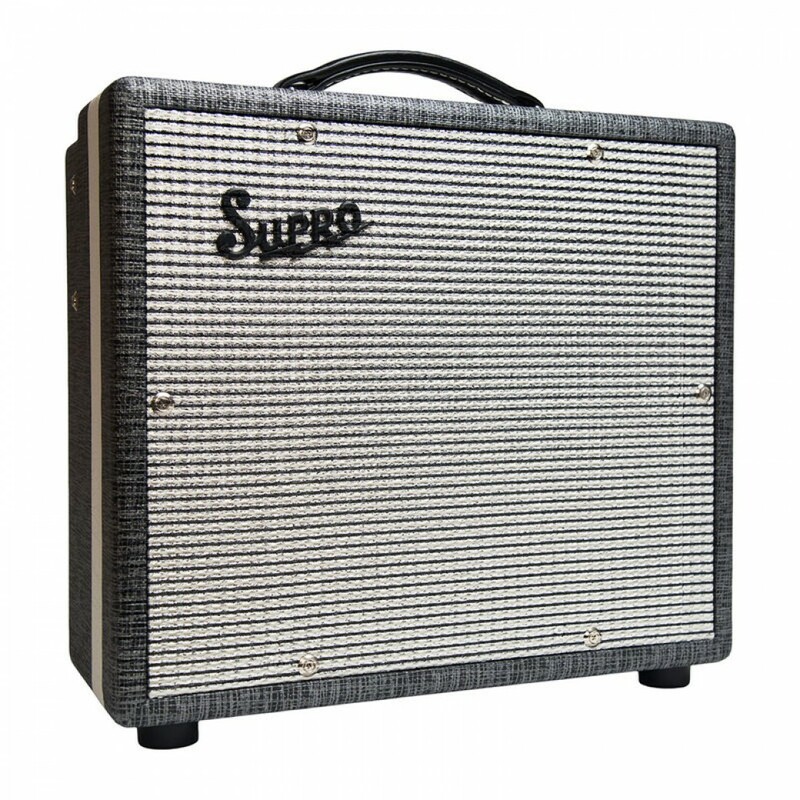 The legendary Supro logo with signature lightning bolt stirs several images simultaneously for most guitarists. 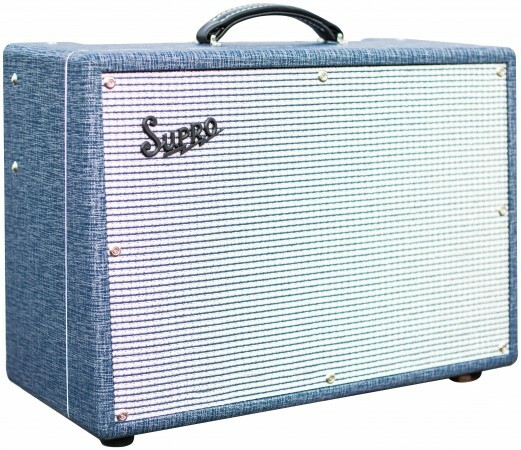 Sum these up as unique looks, individual tone, and a near-mythic cool factor that is unmatched in the world of vintage tube guitar amplifiers; but the most common reactions to all of these sensations are best rendered simply as, “I want one!” Jimi Hendrix, Jimmy Page, Albert Lee and countless other stars wanted one too—and got ’em, using Supro amps to lay down the foundations of blues and rock. 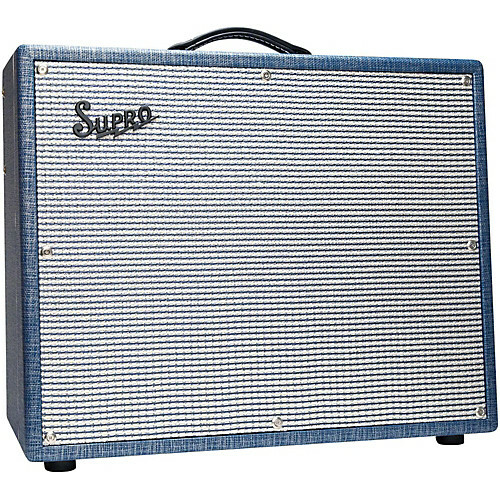 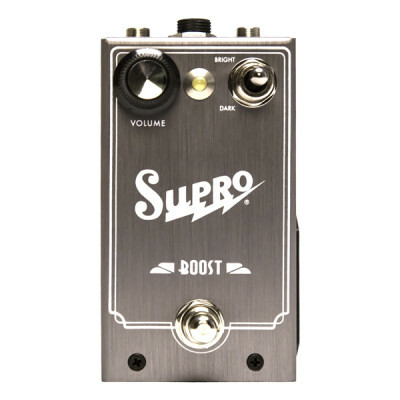 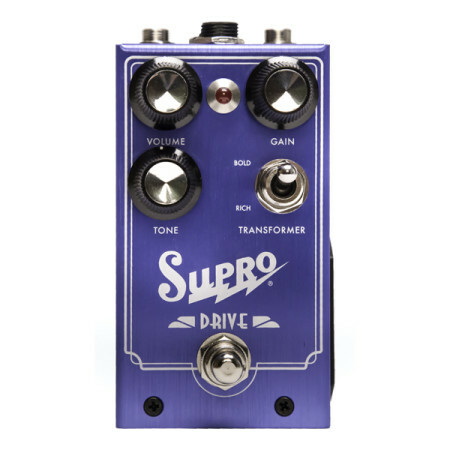 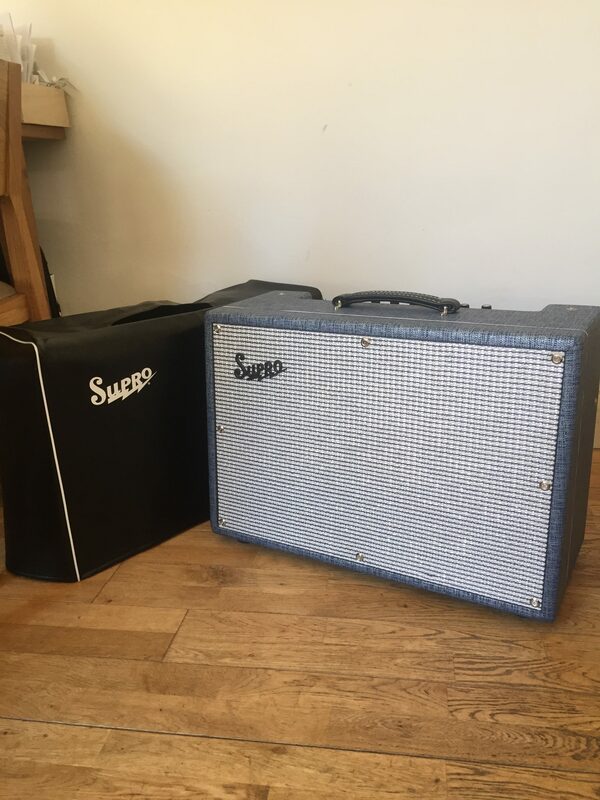 But the roots of the Supro brand go way back to a time well before the period for which we best know them now, to the very birth of the electric guitar.